FlowForma® Process Automation customers come from a variety of sectors. 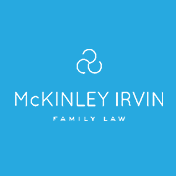 Find out who they are and how we empower them below. Nothing beats being able to show changes to a form or process, due to feedback from testers/users, 'there and then' in an agile scrum meeting. Processes are quick to develop and easy to adapt. Anyone who ever spent any time struggling against some of the brick walls which InfoPath throws up will love this product. None of our processes were automated and this caused ridiculous amounts of emails back and forth as well as no centralised view or being able to track the process or keep record of this. This product gives me extra hours in my day! I love the simplicity, its great to approve on the go, real addition to the gig economy. We have now stopped printing & filling so many paper forms. it has had a real & measurable impact on people lives. A lot of out forms are now paperless processes and people aren't having to walk around the organisation getting things signed off. Ease of creating workflows without coding. Their customer support is superb and always willing to incorporate our ideas/suggestions. Watch this short video to hear why customers just like you, chose FlowForma Process Automation and how they are benefiting from this no code, logic only tool for Microsoft Office 365®. 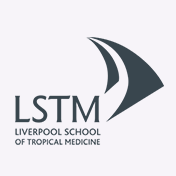 Liverpool School of Tropical Medicine (LSTM) is the oldest school of tropical medicine in the world, with hundreds of staff working across the globe. LSTM launched 65 processes online within 18 months of purchasing the FlowForma Process Automation tool. 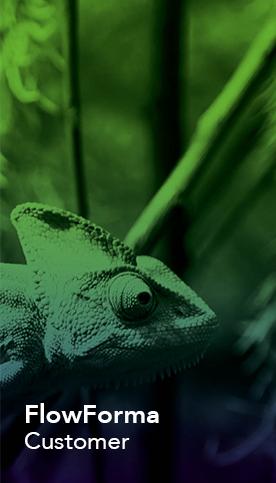 Once a washed with paper processes, they are now realizing huge efficiencies. 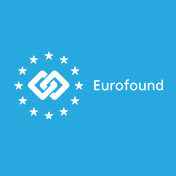 Eurofound is a European Union agency that provides research and knowledge in the area of social and work-related policies for the improvement of living and working conditions. Initially deployed to solve a HR process, FlowForma Process Automation has gone on to become a key tool for increasing efficiencies across Eurofound, in many cases by 75%. Aberdeen Radiation Protection Services (ARPS) provides radiation protection services including contamination meters & leak test equipment to measure radioactive by-products on rigs. ARPS deployed FlowForma Process Automation to replace paper & spreadsheet based forms, to drive efficiency & compliancy in a highly regulated industry. With new directives in operation across the NHS designed to relate pay rises more closely to performance, the workloads on HR departments has increased significantly. A number of UK Trusts have streamlined their self-assessment and nurse revalidation processes with the no code, FlowForma Process Automation tool. A global health company dedicated to improving the wellbeing of vulnerable people in developing countries, Vestergaard delivers game-changing solutions. Having deployed FlowForma Process automation to initially digitize their Contracts process, the organization has brought visibility, transparency and completeness to a crucial business process. 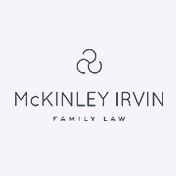 McKinley Irvin is one of the largest divorce and family law firms in the US Northwest with 120 people working across six offices. The firm has started using FlowForma Process Automation to streamline processes such as payment approval and employee onboarding. All departments are now engaged in replacing paper processes with best practice online processes. 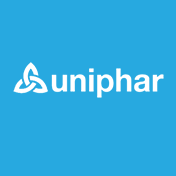 Uniphar is the largest integrated healthcare supply and services provider in Ireland. 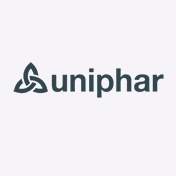 Innovative and technology driven, Uniphar operates in the UK and Ireland with a turnover in excess of €1bn. Uniphar use FlowForma Process Automation to drive visibility and efficiency across over 60 business processes from new starter and capital expenditure to user profile changes. 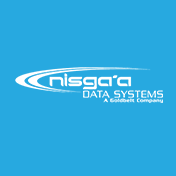 Nisga'a Data Systems is an industry leader in redefining technical solutions for the federal government and the US military. Nisga'a needed a tool to develop workflows that was simple enough they wouldn’t be beholden to coding, yet powerful and flexible. Having first automated their onboarding process with FlowForma Process Automation, they now use for many more processes.